We’re not just about racing….. While there is a great deal of talk about training at the Shrewsbury Sports Village and racing here there and everywhere we should never forget that wonderful time when we got our first bike and the freedom and independence that gave us as youngsters and the sheer joy of riding a bike. 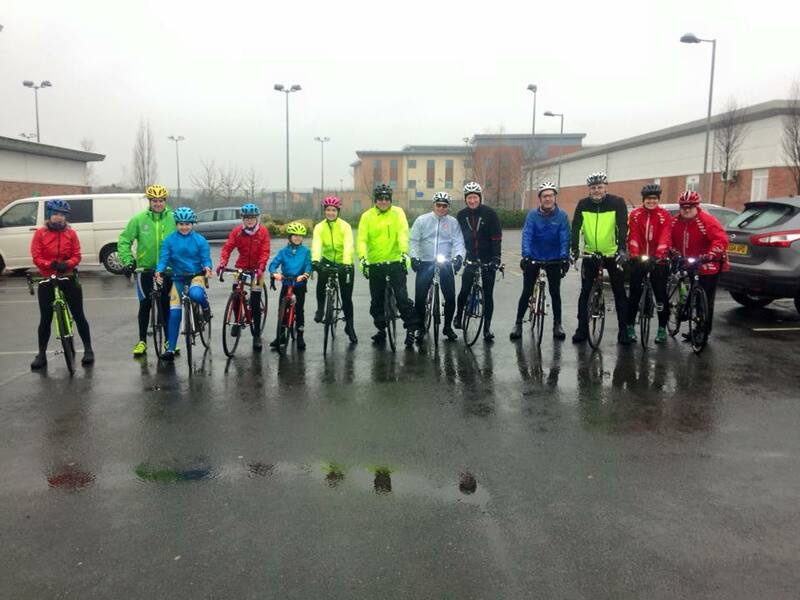 Our Sunday RideSocial group started in the winter of 2015 and has continued to this day, sometimes with a ride leader posting a route in advance, other times just a gathering of riders on a Sunday at 9:30 from Shrewsbury Sports Village. Suitable for all, even youngsters with a parent or grandparent, capable of 12-14mph average speed for our 1 to 2 hour ride, often with a coffee stop en-route. These rides have attracted a great deal of new riders looking to gain confidence and fitness for a first Triathlon or Charity Ride and even Mums, Dads and Grandparents who have a youngster who has joined the club. 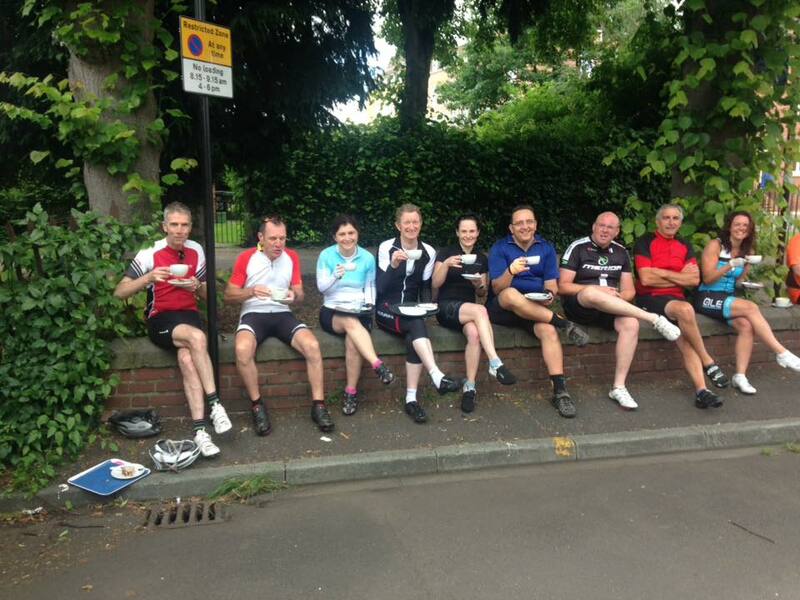 It really is a mixed bag, fitness comes quickly and riders have really enjoyed the social aspect. 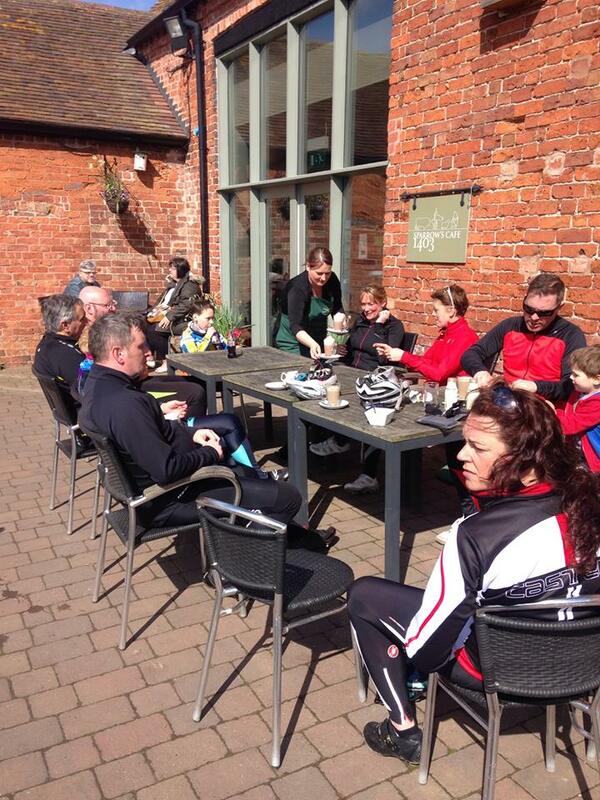 We will try and formalise the route and ride leader and post each week on the club calendar but even if there is nothing posted, do start your ride at the Sports Village as there will no doubt others doing the same.